Always wanted to have the perfect Huawei phone case? 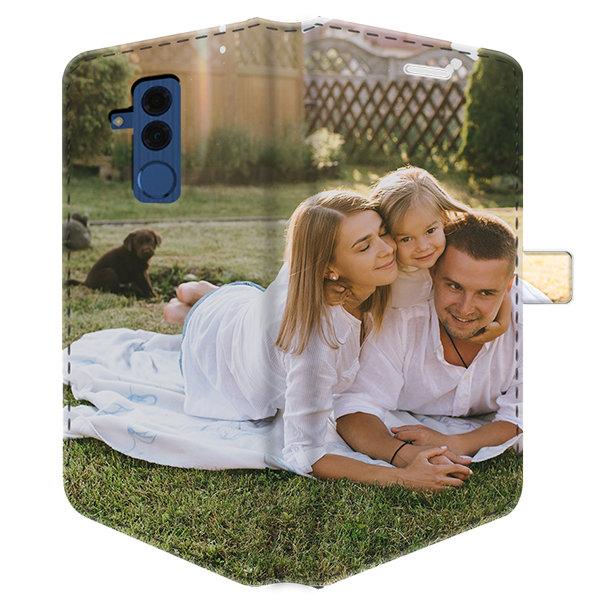 Make sure it's perfect by designing your very own Huawei Mate 20 Lite personalised case! 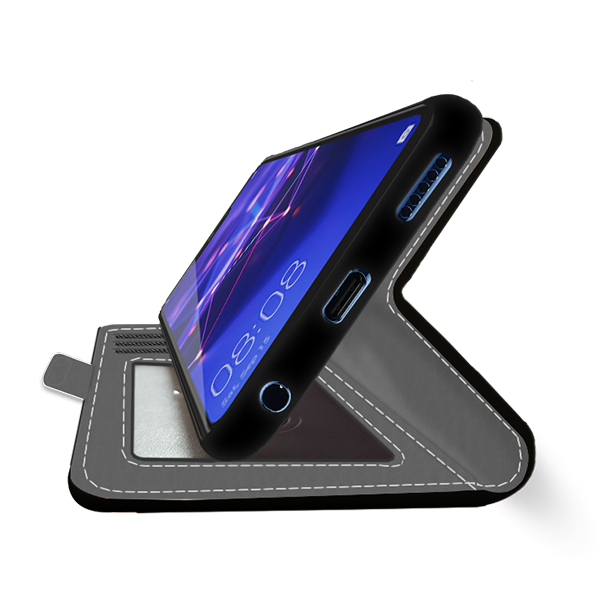 Doing this will allow you to have all your cards and your phone in one place. 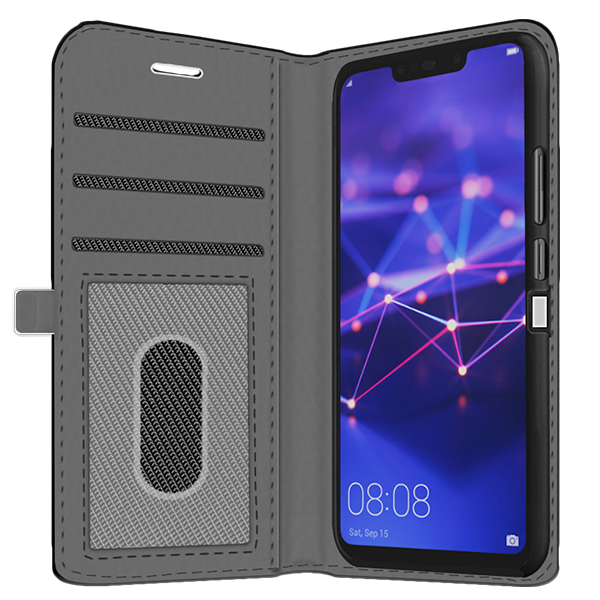 Make sure your phone stays protected with a Huawei Mate 20 Lite personalised case!